At Three Girls Media, we’re happy to answer any and all questions to the best of our ability! Below are a few of our most common queries; contact us if you want to learn more! Why Is The Company Named Three Girls Media Inc.? 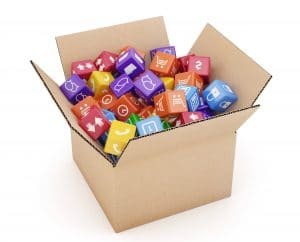 What Kind Of Marketing Packages Do You Have? 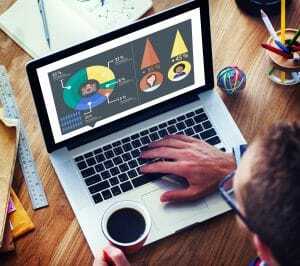 How Much Of My Budget Should I Dedicate To Marketing? Who Will Manage My Account? How Often Will I Hear From Them And Receive Campaign Updates? 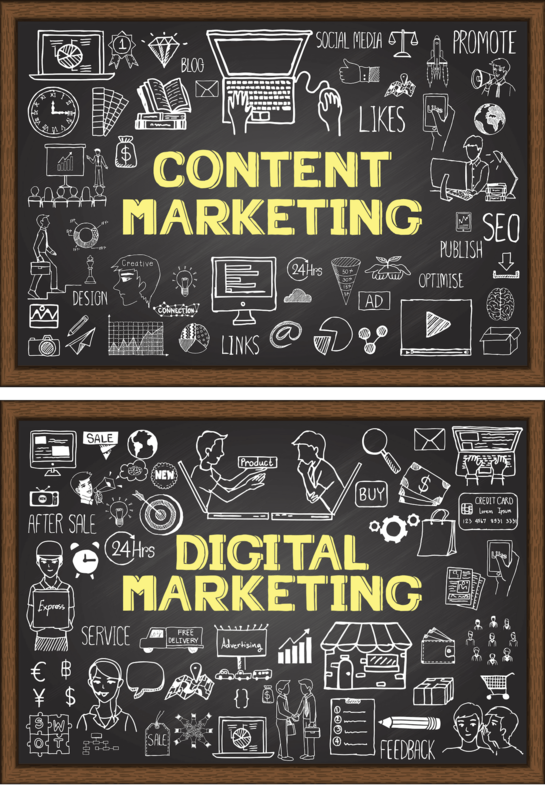 What’s The Difference Between Content Marketing And Digital Marketing? What Will My Responsibilities Be During The Campaign? How Much Time Will I Need To Invest As A Client? Can’t I Just Post The Same Updates On All My Social Media Platforms? Can You Get Me On Ellen Or Other Top-Level Press? What Is A Media Pitch? Is It Like A Press Release? Contrary to popular belief, Three Girls Media was not started by three women, sisters or friends. When she was launching the marketing business, our CEO, Erika Taylor Montgomery, was sure of one thing: If you want to spread the word about something quickly, who should you tell? 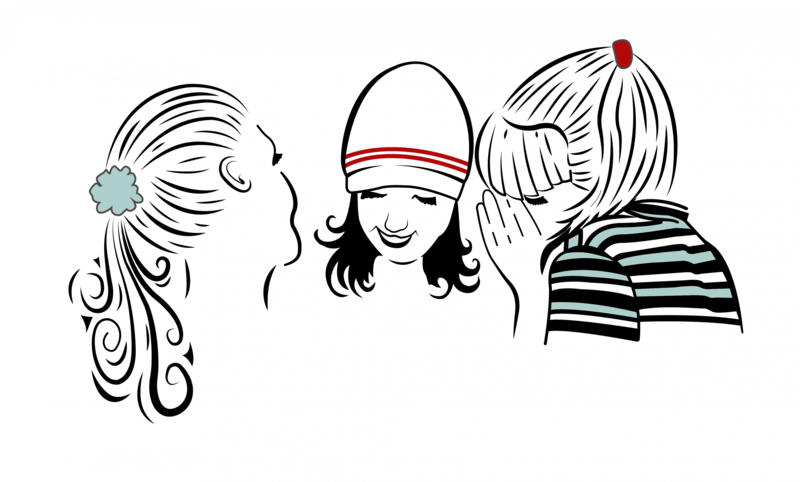 Three girls…and the news will spread like wildfire! 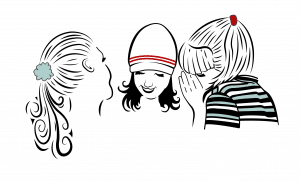 The name was catchy, and our signature logo drawing of three girls gossiping enhanced the message perfectly. Three Girls Media doesn’t have pre-set marketing packages. Rather, we prefer to have a one-one-one consultation, listen to your brand’s specific goals and needs, understand your budget, and develop a custom proposal specifically for your business. It gives us the necessary flexibility to best serve our clients with exactly the services that will help them most, at a price they can afford. Three Girls Media is proud to be able to customize our marketing proposals in great detail to specifically meet our clients’ needs and budgets. There are so many variables that it would be impossible to list the prices for every service we provide. Rather, we offer a complimentary, 30 minute no obligation consultation with our CEO, Erika Taylor Montgomery, during which she’ll discuss your brand’s specific goals, marketing needs and budget. 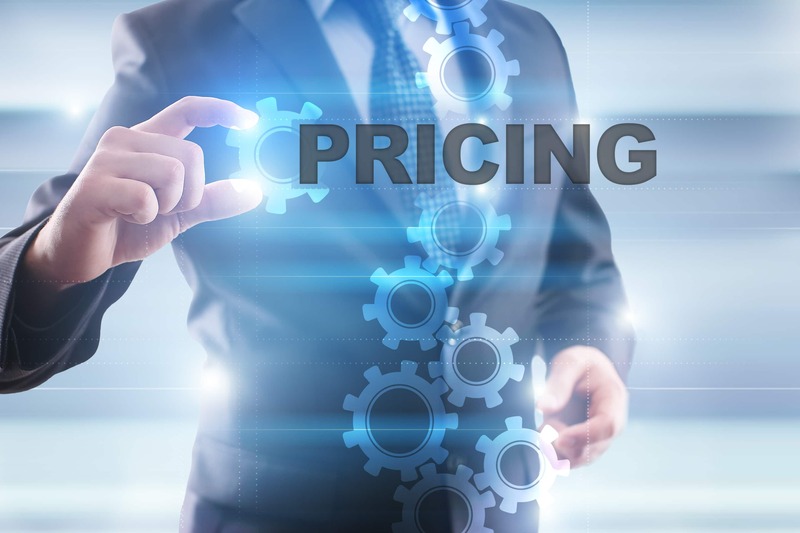 Following the consultation, we’ll prepare a comprehensive proposal customized for your company, that will outline specific prices for each service, as well as a payment plan. Wondering how much of your annual gross revenue should go towards your marketing and public relations budget? A good rule of thumb is 10 percent. 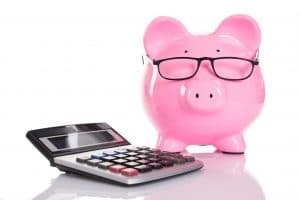 However, establishing a realistic budget takes more than just knowing you plan to use 10 percent of your annual gross revenue. How much of it will you spend on social media, blogging or email marketing? What about advertising – are you factoring in how much the various platforms charge for ads? You might want to consider other content marketing tactics like creating infographics or guest blogging, too. Three Girls Media can help you make strategic decisions on how to best maximize your budget so you can achieve your marketing goals. One of Three Girls’ Marketing & PR Specialists will manage the day-to-day activities of your campaign. They will be supervised directly by our CEO, Erika Taylor Montgomery, and our Sr. Dir. of Marketing & PR, Emily Sidley, who provide insight and guidance and are integrally involved in every campaign. Your account manager will usually touch base a minimum of once per week, often more frequently, to keep you well informed throughout the campaign. Each of these activities are designed to engage with your target audience and encourage them to find, buy and/or consume your product or service. 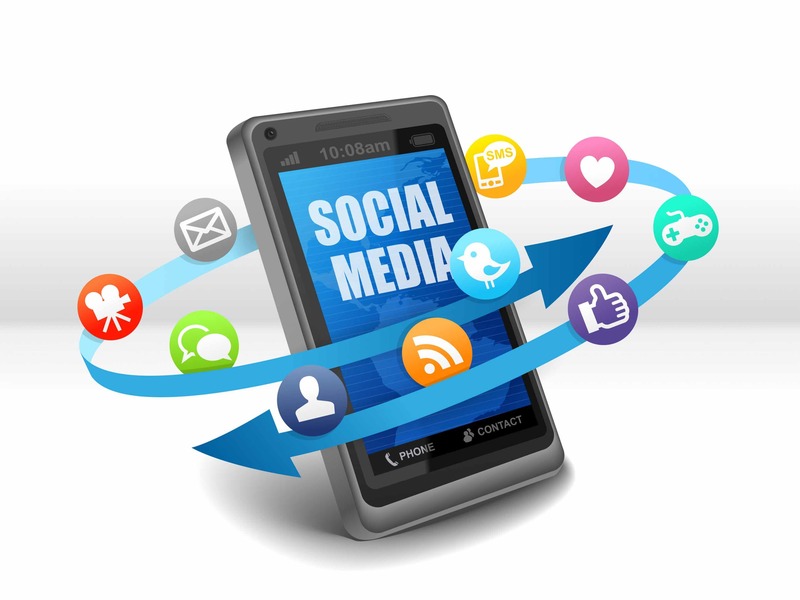 Creating original content for a targeted audience such as social media posts, graphics or videos, blog articles, etc. Marketing the created content using a variety of online avenues that may include social media channels, your website, email marketing campaigns and more. 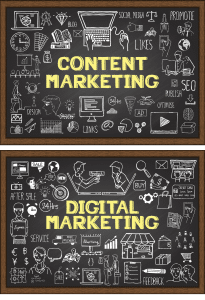 Content marketing should follow the 80/20 Rule, which dictates that 80% of the content should not explicitly promote a brand, but is intended to stimulate interest in its products or services. The remaining 20% should specifically promote your brand’s offerings. There’s a good reason most of our clients hire a marketing agency – they usually don’t have the time, or expertise, to do it well themselves. So, Three Girls will be responsible for curating or creating, as well as posting or distributing, all of the content for your content marketing or media campaign. We simply ask that you review and approve everything we create to confirm accuracy, brand voice and personality, as well as alignment with your products and/or services. This can usually be done in 20 minutes per week or less. Of course you can, but it’s a really bad idea. Why? If you have fans following you on multiple social media platforms, posting the exact same content everywhere will come across like spam. In addition, each social media platform has its own personality and protocol, so your posts should be customized appropriately and differently on every site. Although it’s perfectly okay to share the same article, graphic, video or other content on each social media platform, it should be introduced differently and shared on separate days. Successful content marketing takes trial and error to find the sweet spot of what resonates with your audience. And once you think you found that “just right” zone, it can change over time along with your customers’ needs. 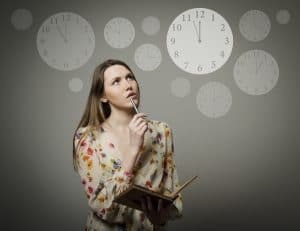 It’s best to give your content marketing strategy a minimum of 12-18 months to see results before you decide to drop or continue with the technique. In fact, Three Girls’ clients that have sustained their content marketing for two years or more have reported that they began to experience the tremendous benefits of a robust sustained campaign. That said, advertising campaigns can provide results much more quickly, often in days or weeks! Of course, it’s important to evaluate strategy during your campaigns. In fact, it is a great idea to monitor each form of content or ads to discover what your customers are responding to; Three Girls uses this information to tweak your plan to include more of what your audience wants and less of what they don’t. While Three Girls Media does have access to hundreds of thousands press contacts nationwide, and we’ve secured hundreds of placements for clients in major outlets like Cosmopolitan, The View, CNN, The Wall Street Journal, Huffington Post and dozens of other top-tier media outlets, it’s important to note that competition for coverage is fierce, especially at large outlets. Three Girls will always use sound press strategy and tried-and-true media pitching tactics, however, we can offer no guarantees when it comes to what coverage it may result in. 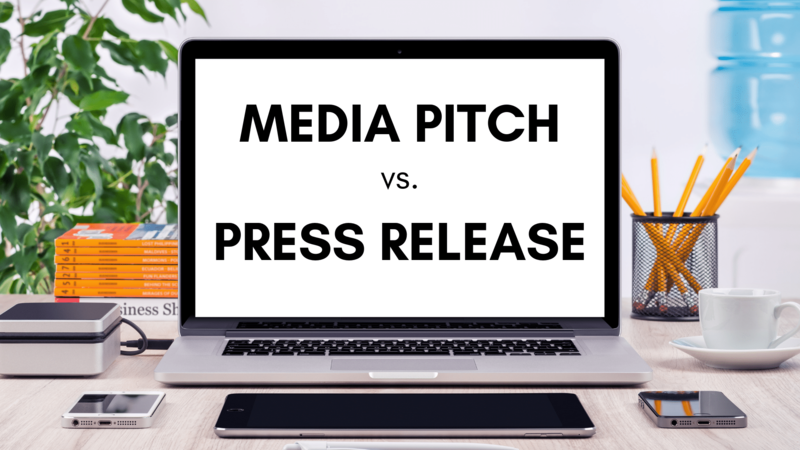 Despite their similarities, a pitch and a press release are actually two very different things. 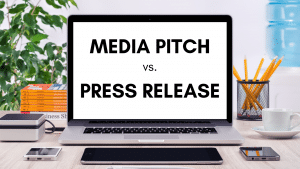 Although most people think of press releases as the bread and butter of getting media coverage, the reality is that a lot of story ideas simply aren’t worthy of a press release and a pitch is actually much better. A pitch letter is a suggested story idea that’s submitted to individual journalists via email. It gives the reporter an idea for a story that they could write. If the journalist likes the idea and their editors approve, they then write a story for their media outlet based on the suggestion. Pitches tend to be shorter and more informal than press releases. A press release is generally longer than a pitch, follows a specific formal format, and provides details of something newsworthy. Newsworthy is key. You can write a pitch about a fantastic line of makeup, but unless the makeup is made by a major brand and has a phenomenal feature (e.g. its packaging is made from recycled plastic) it just isn’t worthy of a full release. 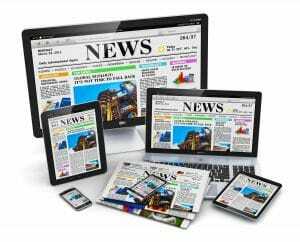 Press releases are generally distributed much more widely than pitches and are usually sent to reporters and newsrooms, often through wire services, in addition to being posted on your website. 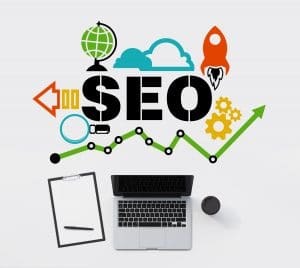 According to Wikipedia, “Search engine optimization (SEO) is the process of affecting the online visibility of a website or a web page in a web search engine’s unpaid results – often referred to as “natural,” “organic,” or “earned” results. 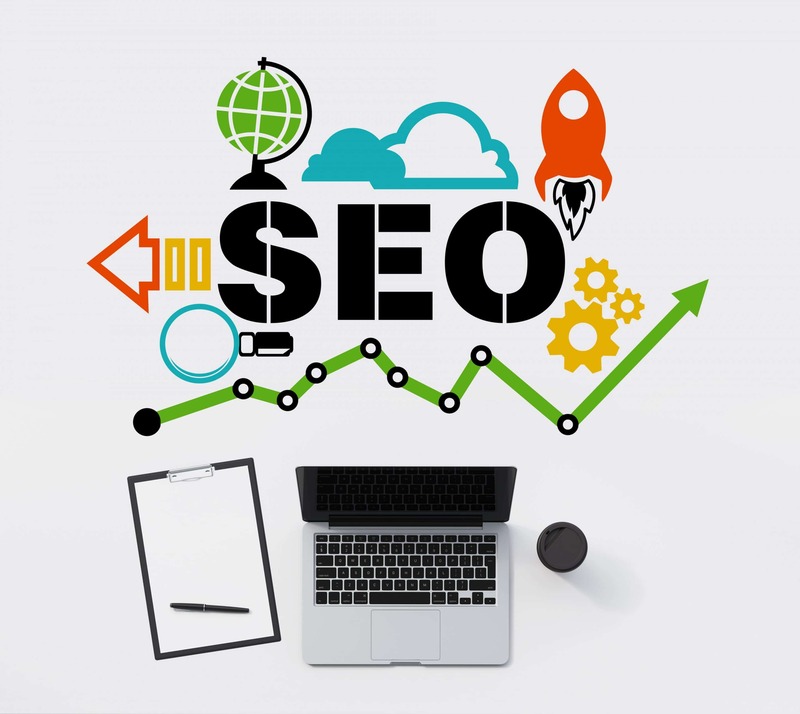 Basically, the better your search engine optimization, the sooner your company’s website will show up when a consumer searches on Google, Yahoo! or Bing. 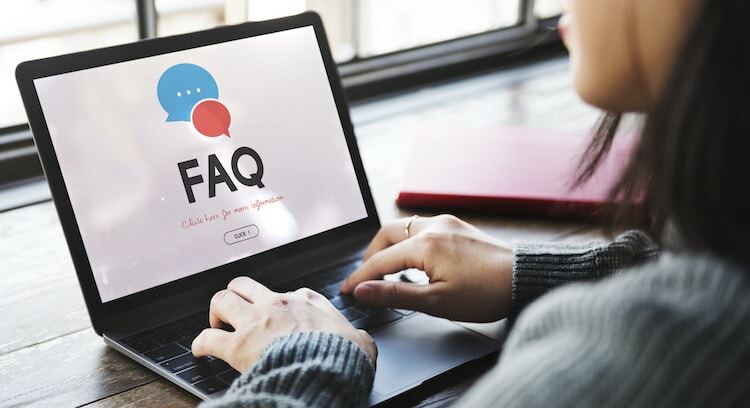 There are several ways to increase your website’s SEO, including publishing blog articles frequently and consistently, using high-value keywords throughout your website, using meta tags and more. Contact us if you’d like to learn more! Do you have additional questions? Contact us for a no obligation complimentary consultation!